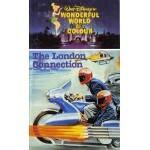 The London Connection (1979) Movie VHS Disney Starring: Jeffrey Byron, Larry Cedar, Roy Kinnear, .. 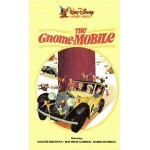 The Gnome-Mobile (1967) Movie VHS Disney Starring: Walter Brennan, Matthew Garber, Karen Dotrice,.. 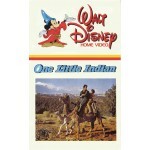 The Girl who Spelled Freedom (1986) Movie VHS Disney Starring: Wayne Rogers, Mary Kay P.. 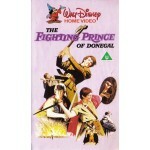 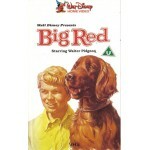 The Fighting Prince of Donegal (1966) Movie VHS Disney Starring: Peter McEnery, Susan Hampshire, .. 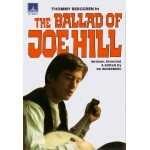 The Ballad of Joe Hill (1971) Thommy Berggren Starring: Thommy Berggren, Anja Schmidt, Kelvin..
One Little Indian (1973) Movie VHS Disney Starring: James Garner, Vera Miles, Jodie Foster, Dire.. 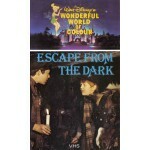 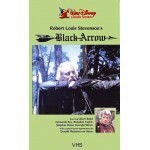 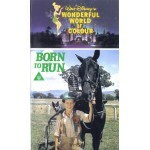 ESCAPE FROM THE DARK (1976) Movie VHS Disney Starring: Alastair Sim, Maurice C..
Down the Long Hills (1986) Movie VHS Disney Starring: Deborah Walley, Bo Hopkins, Michael Wren, D..
Diamonds on Wheels (1974) Movie VHS Disney Starring: Patrick Allen, George Sewell, Derek Newark, ..
Bride of Boogedy (1987) Movie VHS Disney Starring: Richard Masur, Tammy Lauren, Mimi Ke..
Born to Run (1975) Movie VHS Disney Starring: Tom Farley, Robert Bettles, Andrew McFarlane, Mary ..
Black Arrow (1985) Movie VHS Disney Starring: Oliver Reed, Benedict Taylor, Georgia Slowe, Fernan..
Big Red (1962) Movie VHS Disney Director: Norman Tokar Writers: Jim Kjelgaard (novel), Louis Pel..
Ballerina (1966) Movie VHS Disney Starring: Mette Hønningen, Kirsten Simone, Astrid Vil.. 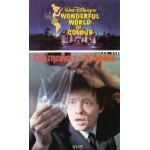 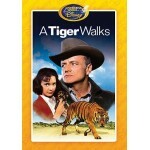 Almost Angels (1962) Movie VHS Disney Starring: Actual members of the Vienna Boys Choir at th..
A Tiger Walks: The Wonderful World of Disney Disney Movie Club Exclusive 2006 Actors: Brian Keit..
A Mom for Christmas on DVD, The Wonderful World of Disney Disney Movie Club Exclusive 2008 Act..
14 Going on 30 (1988) Movie VHS Disney Starring: Patrick Duffy, Steven Eckholdt, Daphne Ashb..